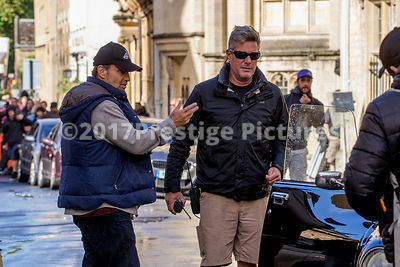 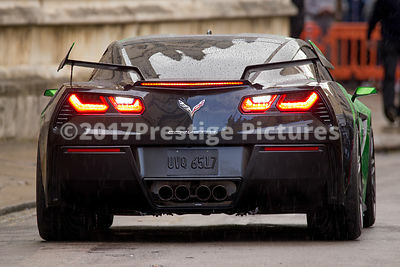 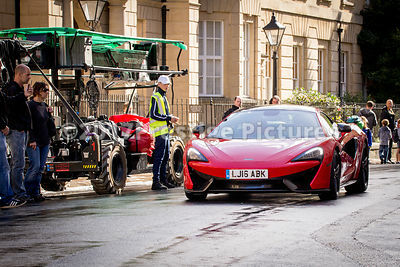 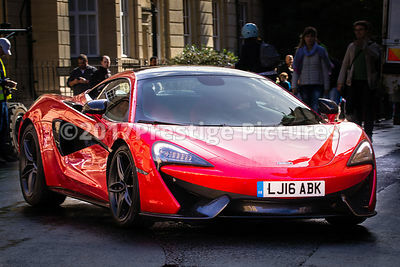 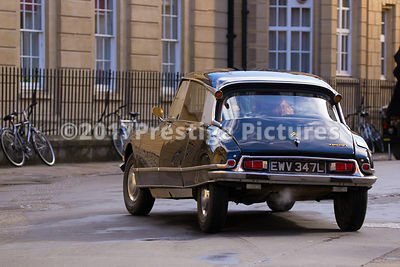 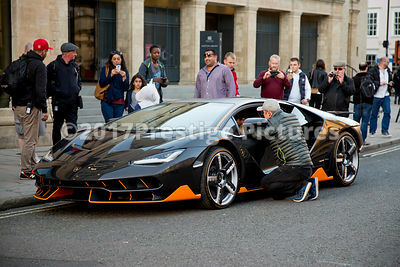 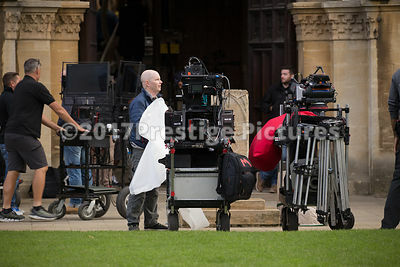 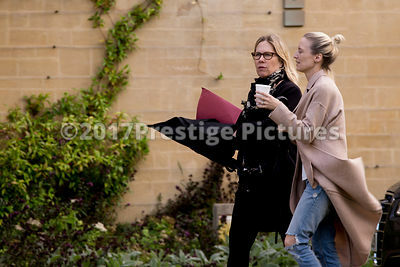 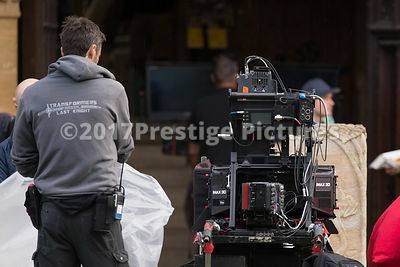 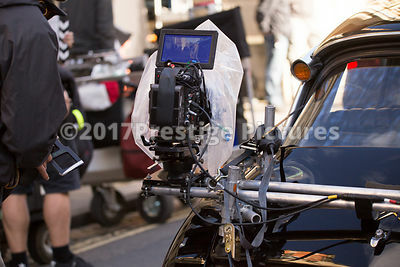 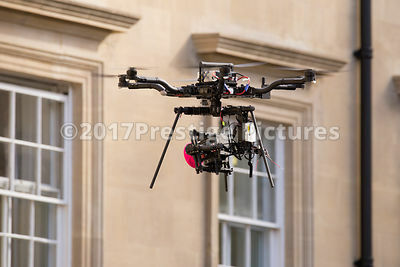 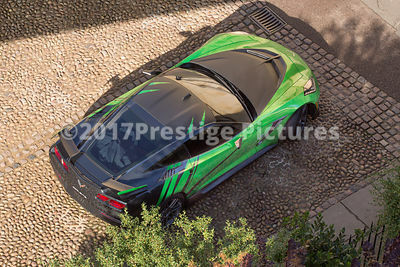 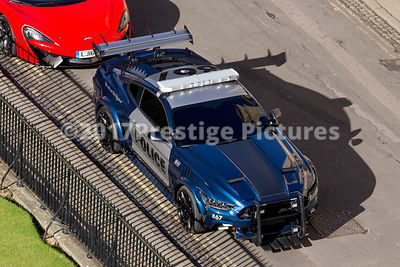 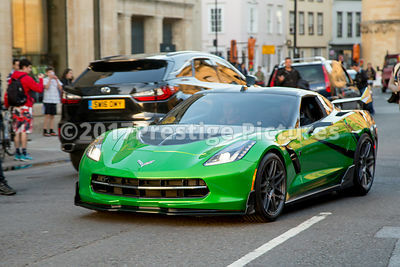 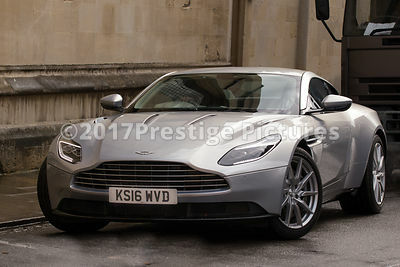 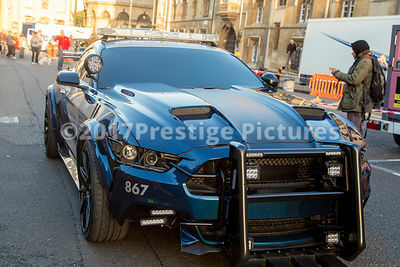 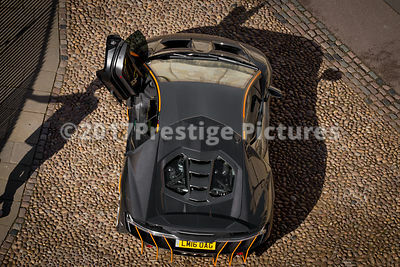 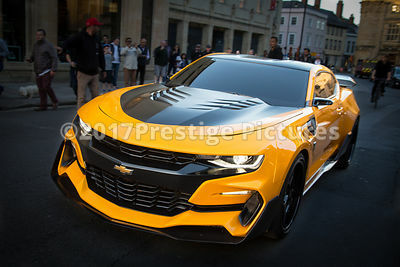 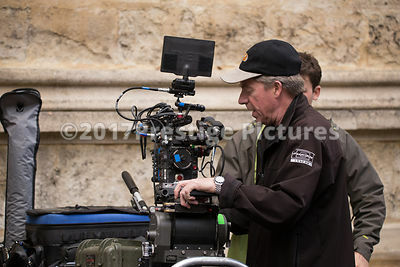 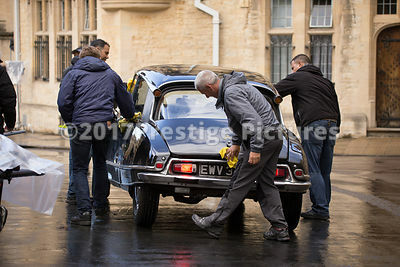 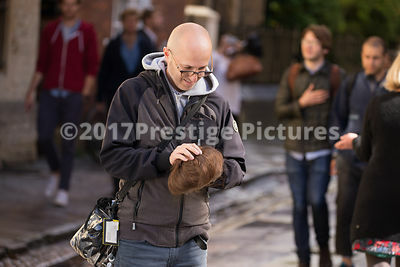 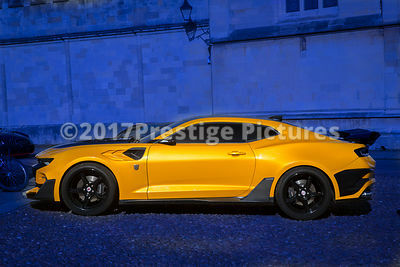 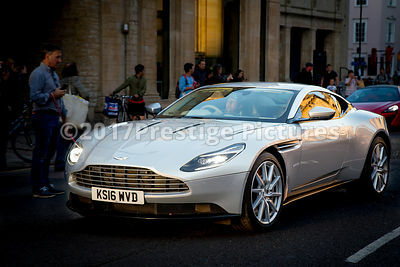 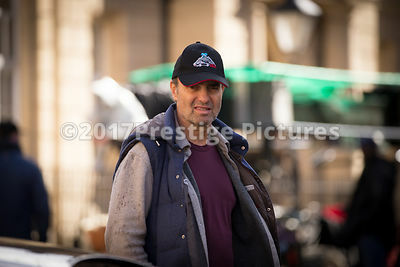 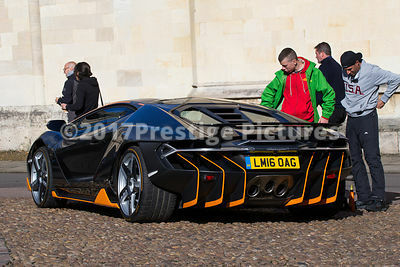 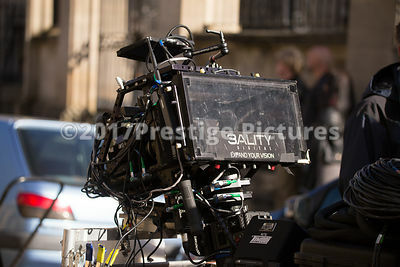 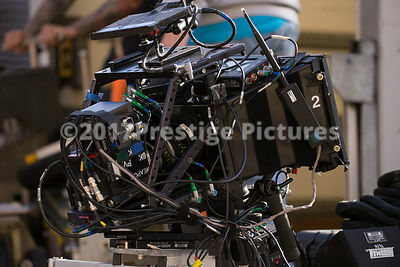 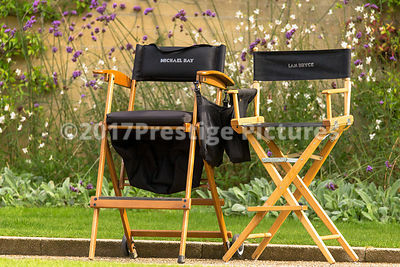 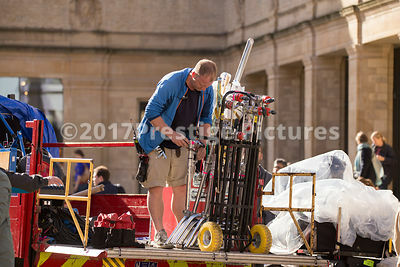 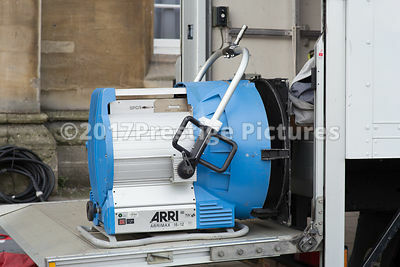 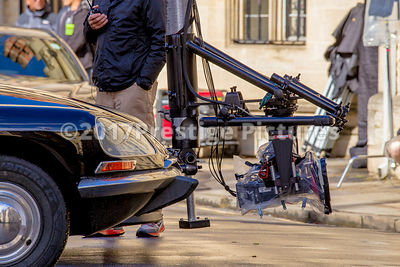 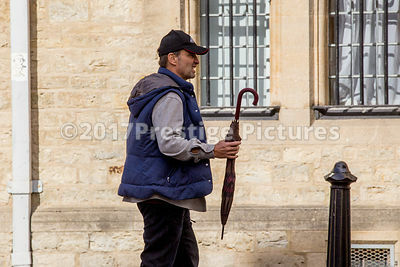 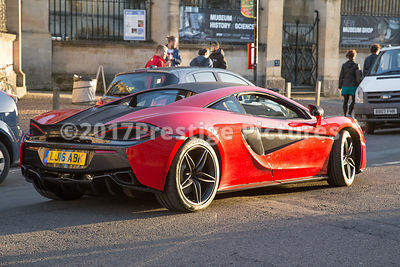 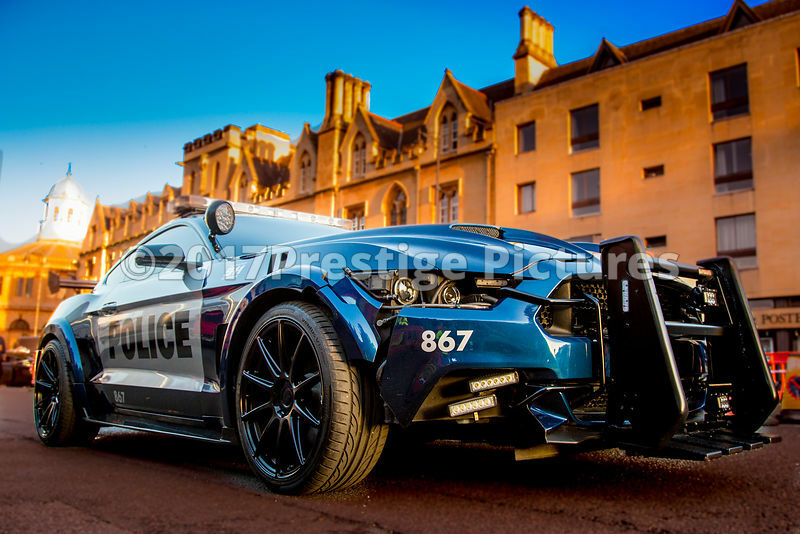 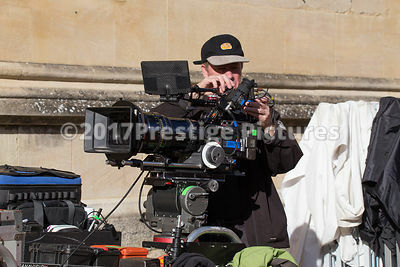 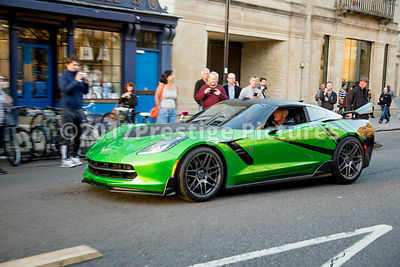 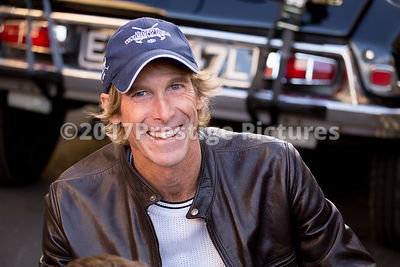 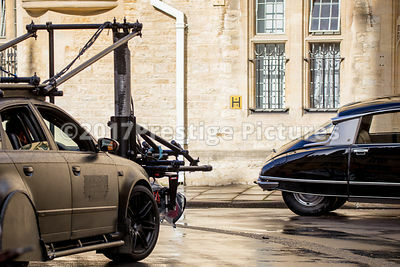 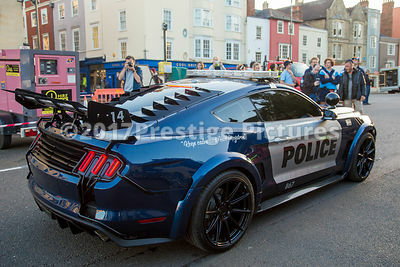 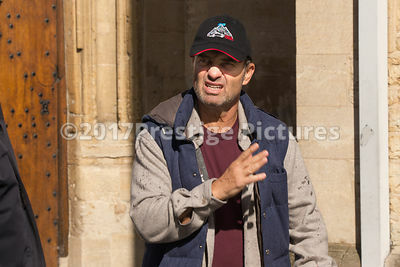 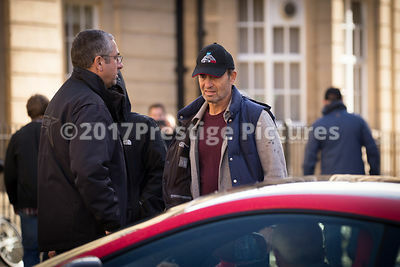 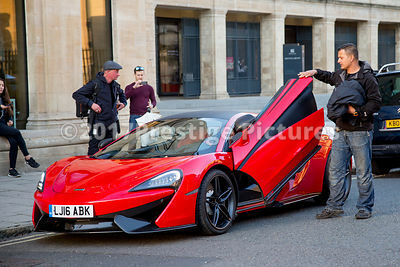 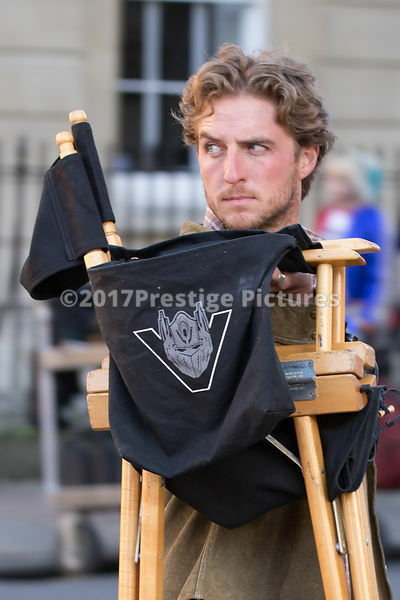 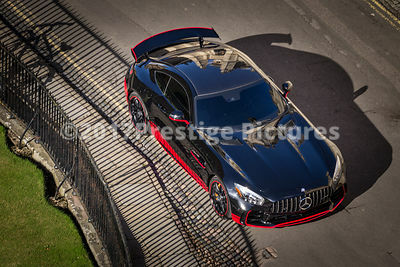 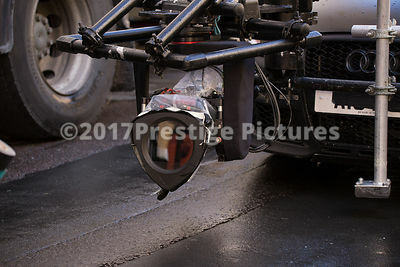 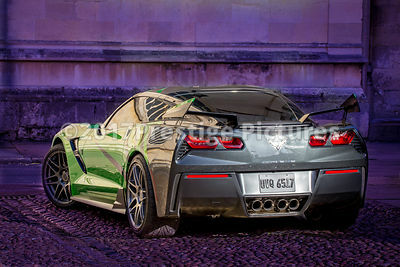 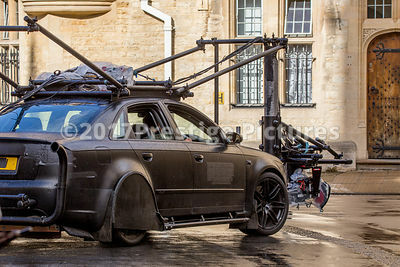 These photos of the filming for Transformers 5: The Last Knight were taken in public areas on the streets of Oxford. 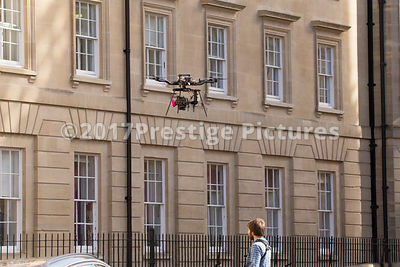 The licence offered here for publication is for editorial use only and may not be used for a commercial or profit-making project. 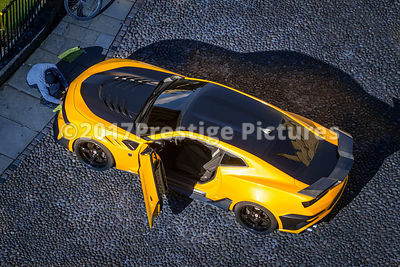 They are also offered for personal use only with no publication rights.